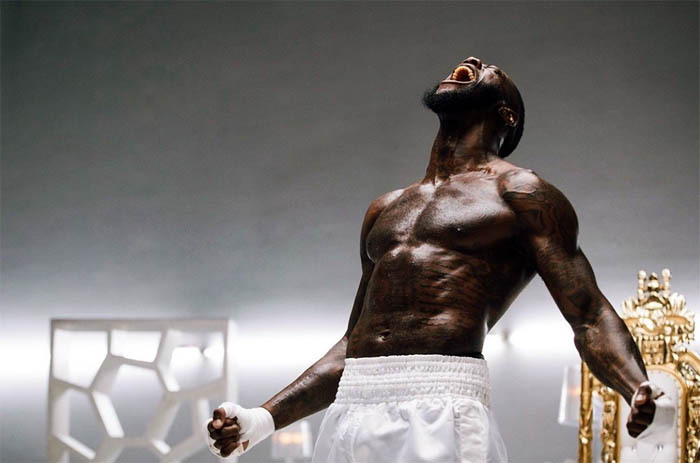 Many of you must may have heard of the famous boxer, Deontay Wilder, also known as Deontay Leshun Wilder. And some of you are his die-hard fans. Let’s talk about this famous man who is well known all across the world for his amazingly great achievements and successes in the world of boxing. 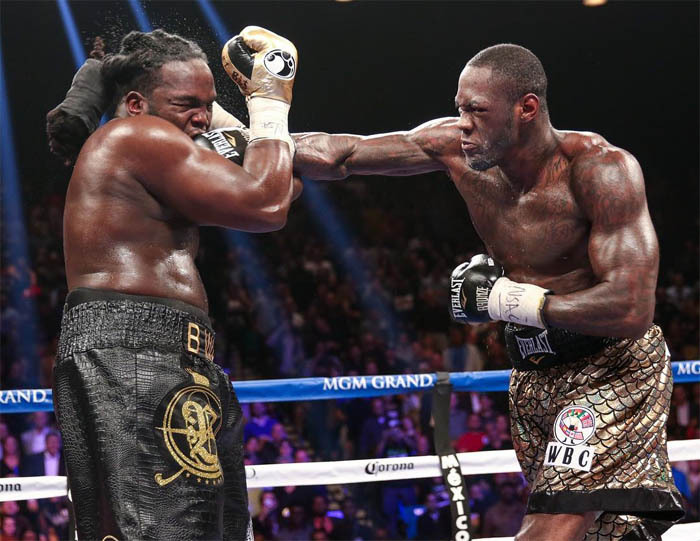 Deontay Leshun Wilder is a well-known professional American boxer who was born in United States of America. He was born in Tuscaloosa, Alabama. There is no record of ample information of his parents, his siblings and his early childhood. But what is know is that Wilder married way sooner than most men of his age. Also, he has been the World Heavyweight Champion since 2015, which he won from World Boxing Council. As a matter of fact, he is among the few champions who have held the World Heavyweight title for such a long time. In addition to the heavyweight championship, he won the bronze medal in the summer Olympics of 2008. His victory in the summer Olympics gave him the unique nickname “The Bronze Bomber”. Most of you may have heard about the famous “Premier Boxing Champions Knockout of the Year”. Yes, Deontay Wilder won that award for two consecutive years which is a another great achievement under his belt. During his early years, Deontay always wanted to be an athlete. He wanted to be a basketball or a football player; and he has always had a strong urge for sports. But due to his daughter’s illness, he focused himself on his boxing career in order to provide for his family and save his daughter from her detrimental illness. 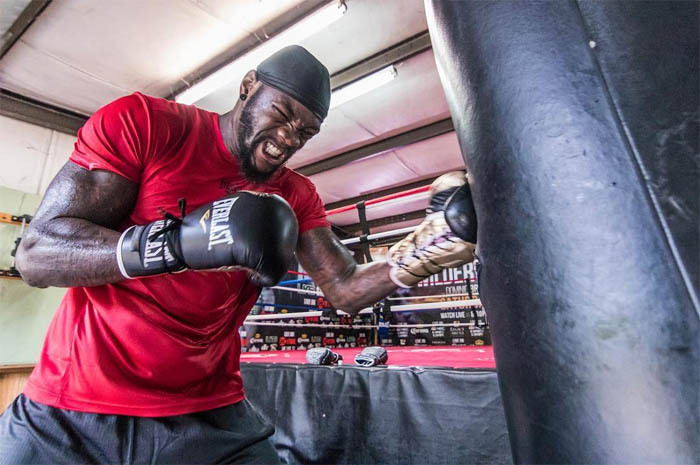 Just in case you’re wondering about Deontay Wilder’s age, he was born on October 22, 1985. Hence as can be observed, this boxing juggernaut is relatively young and dominating the boxing game like no other. 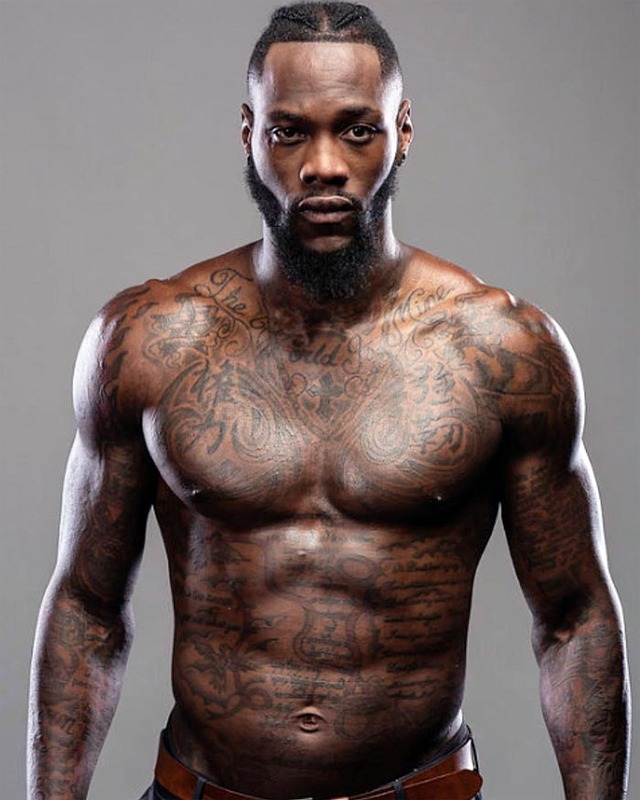 Furthermore, Deontay Wilder’s net worth is estimated to be approximately $16 million – that is the number sixteen with six zeros! Additionally, his latest fight with Tyson Fury on December 1, 2018 is believed to have earned him well over $14 million. Moreover, his first big earning in a fight was known to earn him about $2.1 million. And he has established a great and one of the most-known brand names in the boxing world in a really short span of time. As a go-getter and hard worker that he is, he grabbed life by the horns and created the successes and victories he deserves in life. 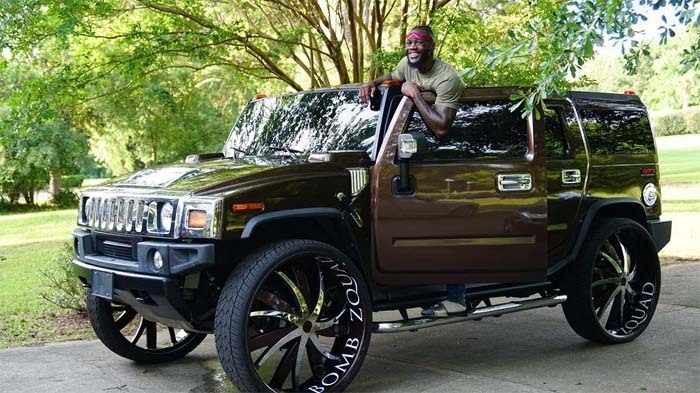 Yes, Deontay is on Instagram and dominating with his over 1.5 million followers. His Instagram username is @BronzeBomber. And if you’re not following him then you’re not in the know. With an Instagram bio and personal philosophy that states “If you God the glory, He will give you the victory”, you can rest assured this boxing trailblazer got God on his side! Therefore, hurry up over to Instagram and follow him to gain unrestricted access to over 1,321 posts of his pictures, videos, celebrations, promotions and much more. Are you wondering how tall this famous World Heavyweight Champion is? His height is measured to be around 6 ft 7 Inches (i.e. 2.01 m) with a reach of about 83 inches. 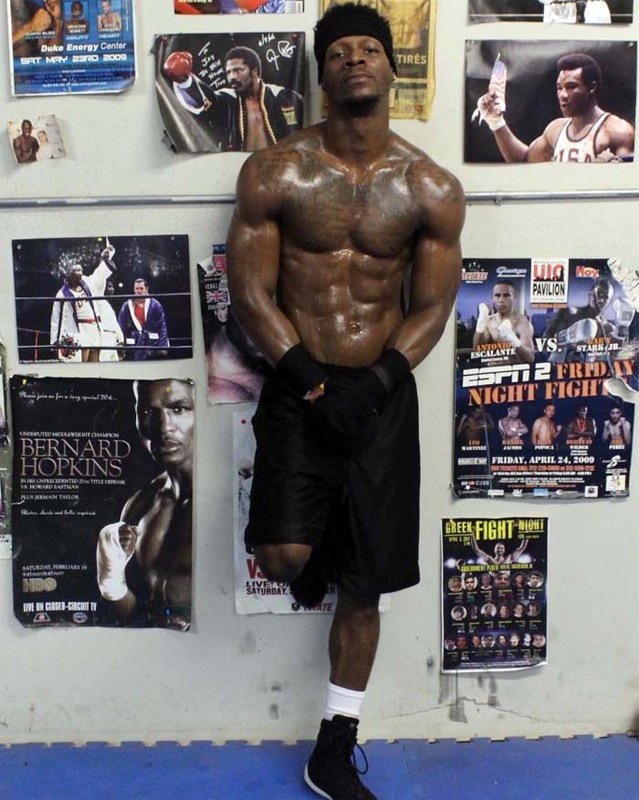 Deontay weighs 227 lbs (i.e. 103 kg), which is very suitable and appropriate for a heavy weight boxer. In addition to this, he has won every boxing fight with 40 wins (39 by knockout, 1 by decision) and 1 draw. 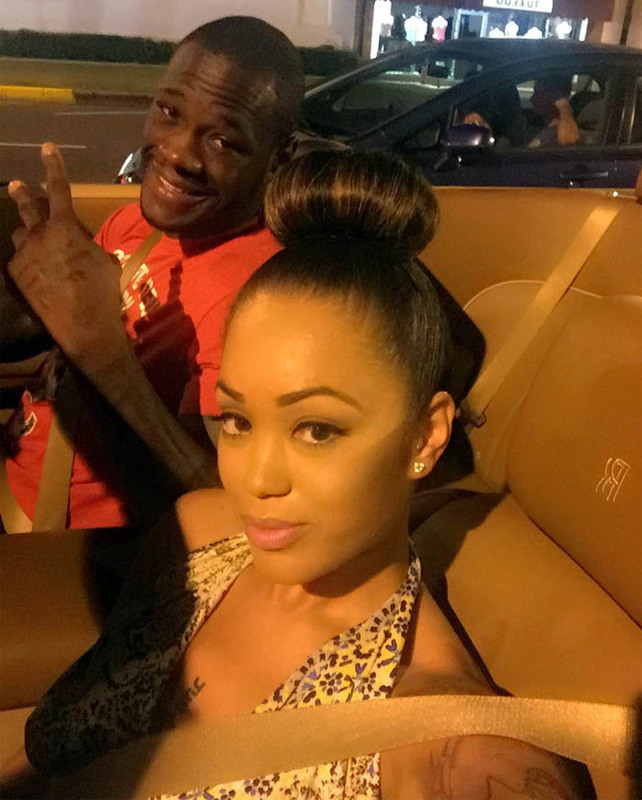 Deontay Wilder married his lover Jessica Scales in 2009. Wilder was married to her even before starting his boxing career. Notably, he was married at a very young age and he became father of his first child only when he was 19 years old. Their first child is Naieya. However, Naieya was born with a serious disease in which doctors claimed she had a deformed backbone. 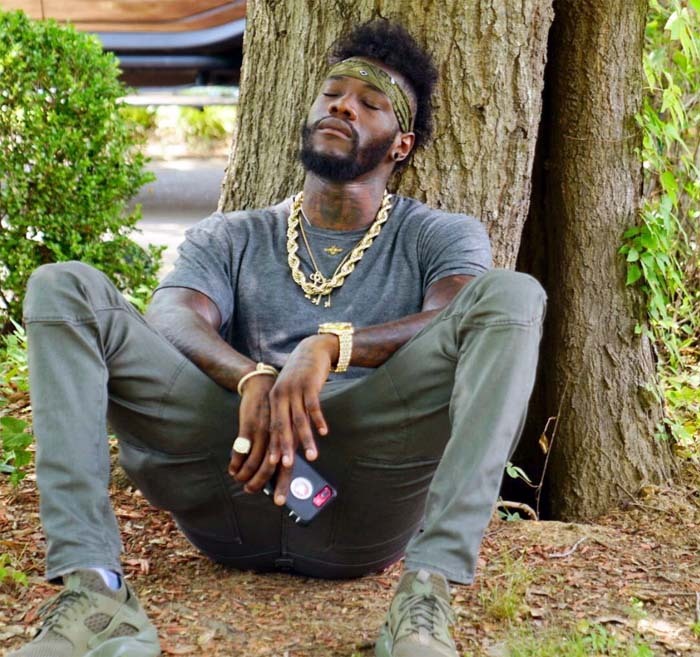 Wilder was afraid he wouldn’t be able to afford his daughter’s treatment. So, he joined the boxing career to make money for his daughter’s health. Wilder and Jessica since have had three more kids together after Naieya, a daughter and two sons. Unfortunately, they both started having marital issues and later divorced. 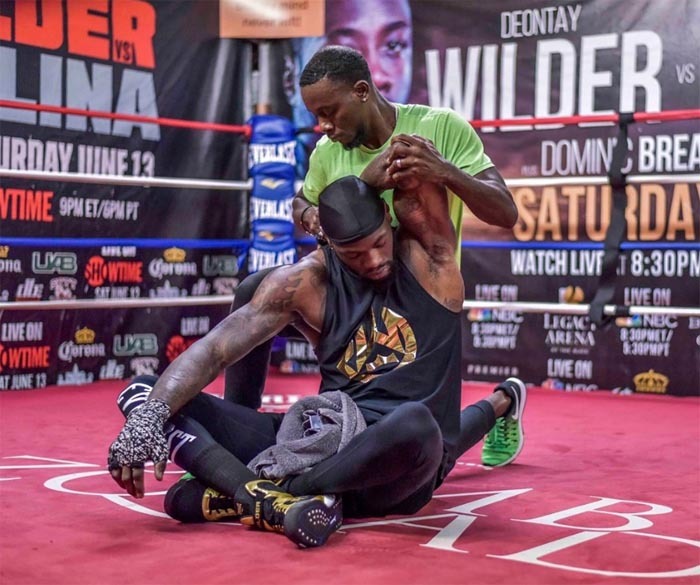 Deontay Wilder’s Twitter username is the same as his Instagram @BronzeBomber. And he currently has over 400 thousand followers with 17.1 K tweets. 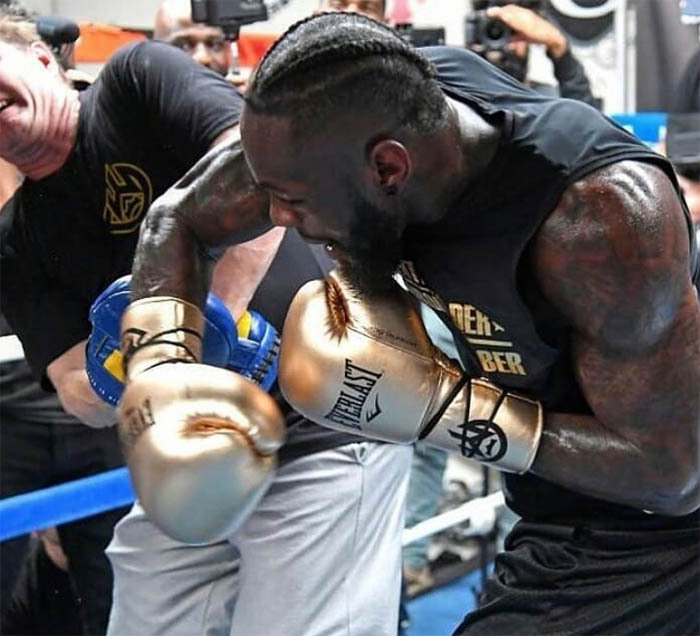 Deontay Wilder’s girlfriend, as well as fiance is Telli Swift who is a reality TV star and mother of Wilder’s baby who was born in 2018. Furthermore, they both got engaged after Wilder divorced his ex-wife Jessica Scales. Telli Swift was born on January 24, 1987. But Telli isn’t her real name. Her actual name is Shuntel. She took the name Telli after she became famous. In fact, she is much famed for being a part of WAGS Atlanta. Telli is quite known for helping many children and poor families by establishing the Boxing WAGS association. Wilder is greatly known for his power. His one punch has enough power to knockout an opponent. On the whole, he has been in 41 boxing fights. And he won 40 fights, where 39 were knockout wins, one was on decision and one was a draw. And he has been undefeated ever since. 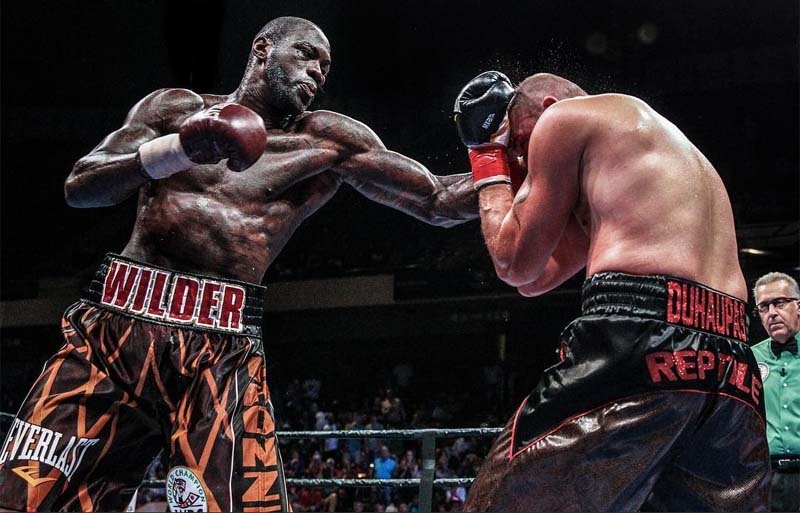 In summary, Deontay Wilder is a great athlete. He earned his fame through hard work, determination and strong will. And he has won substantial glories and victories over and over in his boxing career. Equally important, he is a great brand name in the field of boxing. And has the passion that makes him a World champion. It takes a lot to be where he is and that’s as a result of all his hard work, time and effort.